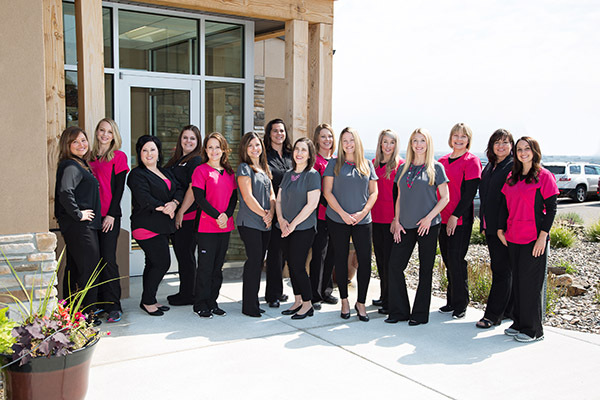 Our physicians and staff work together to form a team that is committed to quality health care and your well being. Together, we strive to answer all of your questions and to help you feel confident in your health care. You are important to our practice!